Remember everyone, we still have a Midwinter Fair Archeon give-away going where two of you can win two one-day tickets to this awesome event! CeltCast helped out the organisation this year with setting up the music, so we sure hope to see many of you there! You have just a little under two days left to enter in this promotion, which ends this Friday at 18:00 CET. 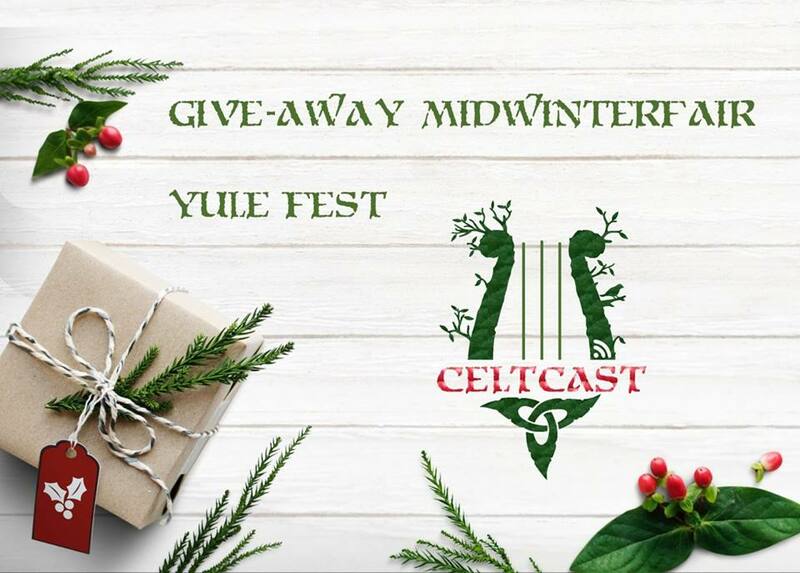 Quickly go to the original post, comment under it, tagging a friend you want to bring along to Midwinter Fair Yule Fest , and share the original post, set to public, on your timeline. 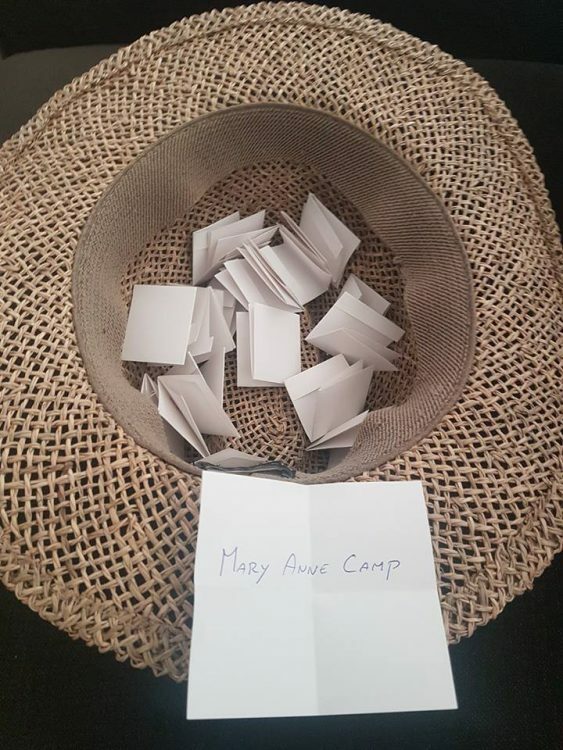 Maybe you’ll be one of two lucky winners! You’ve probably seen our post on our collaboration with our friends of Midwinter Fair Yule Fest . We are very happy to be able to give away not one, but two sets of two sinlge-day tickets! 2 – Share this post, set to public, to your timeline. Next friday, the 30th of November, after 18:00 CET, we will randomly select two names to find the lucky winners! Good luck everyone, and remember to tag in the reaction and to set your share to public! To tag a friend type the name starting with “@”, like @CeltCast. Yes, we know we said we were going to do this give away yesterday but you know, life happened 😉 We have extended the draw date so that you still have a week to play. Hi there! Just a little reminder that we’re still celebrating our birthday and you can still celebrate with us! On the 24th of October Alex and family went live and in this video a little give-away was announced. Check out the video here . Now, this promotion will continue untill November 7th, so if you’ve not already entered, there is still time to try and win these beautiful albums! 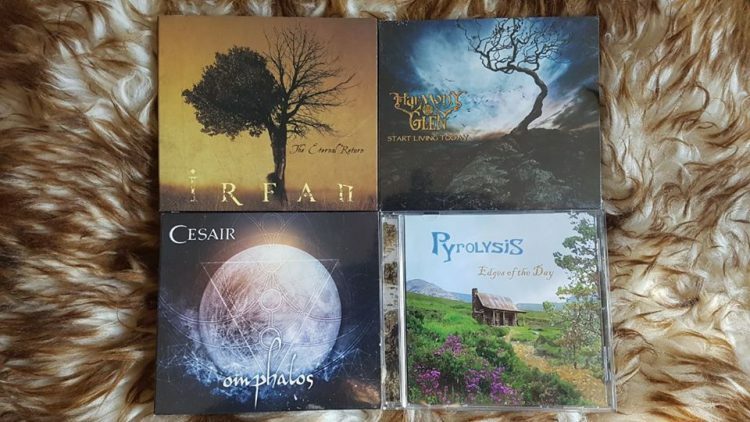 So head on over to the original video, tell us in the comments how you got to know about CeltCast and tag a friend that you think would enjoy our music as well, and maybe you’ll be the lucky winner! Happy birthday… to us!! :-D + Give-Away! Tell us in the comments below how you got to know of CeltCast and then tag a friend who should get to know about us. Two weeks from now on November 7th at 18:00h CET, this competition will end after which we’ll draw a lucky winner of this 4-part give-away. And the winner of our Imbue give away is…. Congratulations! Please contact us via PM with your address so we can send you your CD as soon as possible!